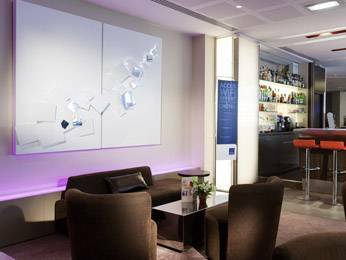 Stay in the heart of the capital at the Novotel Paris Centre Gare Montparnasse hotel. Adjacent to the Montparnasse train station and four metro lines, this is the ideal base for visiting Paris. If you want to stay close to the hotel, you can enjoy the lively Montparnasse district or the Novotel bar and restaurant with terrace. When the weather is nice, book an Executive Room with a terrace and unwind in the fitness room or video games area at the end of the day. It’s a lot better at Novotel!